A recent survey found more than three out of 10 French people don't trust vaccines, and that just 52 percent of participants believe that the benefits of vaccination outweigh the risks. Between 2008 and 2016, there were more than 24,000 cases of measles in France. Of those, 1,500 had serious complications and 10 people died. One reason some parents are not getting their kids immunized is the now debunked claim that vaccinations cause autism. And now, the French government has been forced to act, making parents legally obligated to vaccinate their children from 2018 onwards. French Prime Minister Édouard Philippe said it was “unacceptable” that parents were letting children die from preventable diseases in a country that created some of the earliest vaccines. Louis Pasteur developed vaccinations for rabies and anthrax in the 19th century. Vaccines for diphtheria, tetanus, and polio are currently mandatory in France. Under the new rules, 11 vaccines universally recommended by health bodies would become mandatory. Germany recently decided to start fining parents who don't vaccinate their children up to €2,500 ($2,806) after a recent measles outbreak. By mid-April of this year, Germany had 410 measles cases, a sharp increase from the 325 cases in the entirety of 2016. 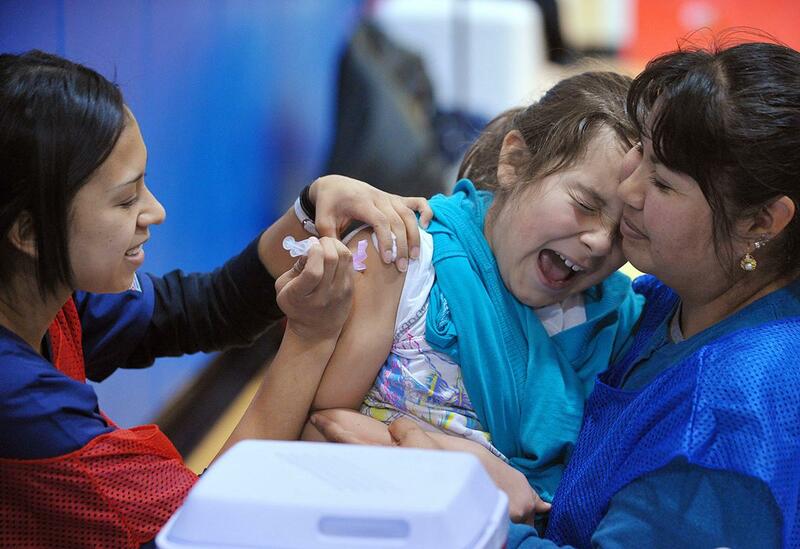 And in May, Italy implemented a law that meant children must be vaccinated against 12 common illnesses. Prime Minister Paolo Gentiloni said that vaccination rates were in decline because of a “spread of anti-scientific theories.” If children are not vaccinated by age 6, they will face fines.